The Jaguar MK IV was produced from 1945 to 1949. 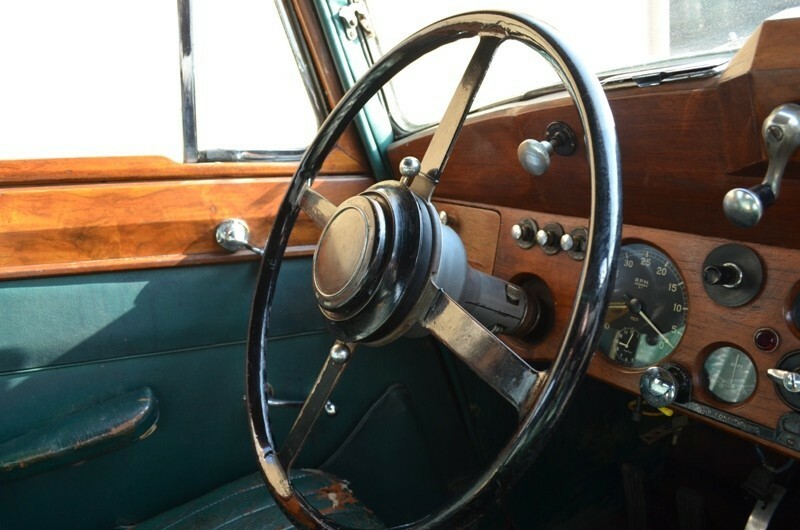 It was the first car to be produced by the company after World War II. Because of the association of SS name with the Nazi Special Forces, William Lyons had to change from SS (Swallow Sidecar Company) to Jaguar Cars, making the MK IV the worlds first Jaguar named car. Unfortunately, the MK IV didn't solve the problem of the SS cars; beautiful looks but unenthusiastic speed. The MK IV was barely capable of 70 mph. 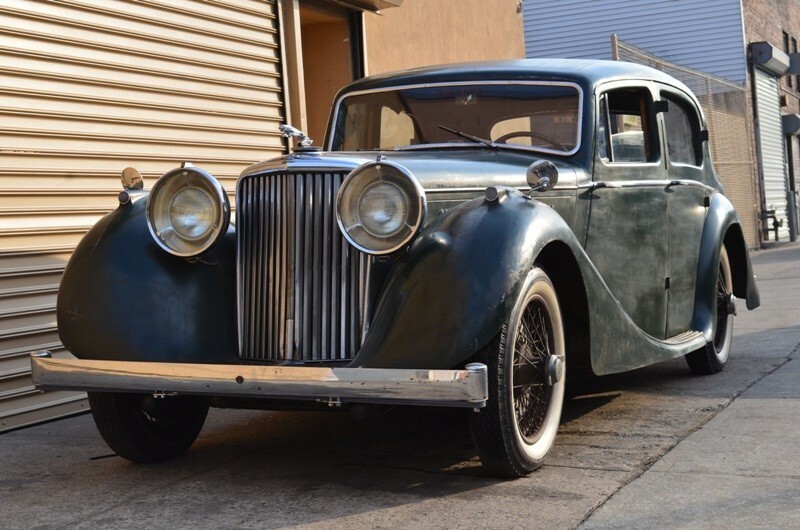 The MK IV was available in Saloon and drophead coupe. We are always looking for classic MK IVs to buy. If you have a MK IV for sale we can help you determine its value. If you know someone who has an older or classic MK IV for sale, let us know! We pay finders fees! Whether it has been sitting in a barn or a field for a long time, or it's a garage queen, we buy in any condition. Location is never an issue. We buy cars from all over the United States! Peter Kumar has over 27 years of experience. 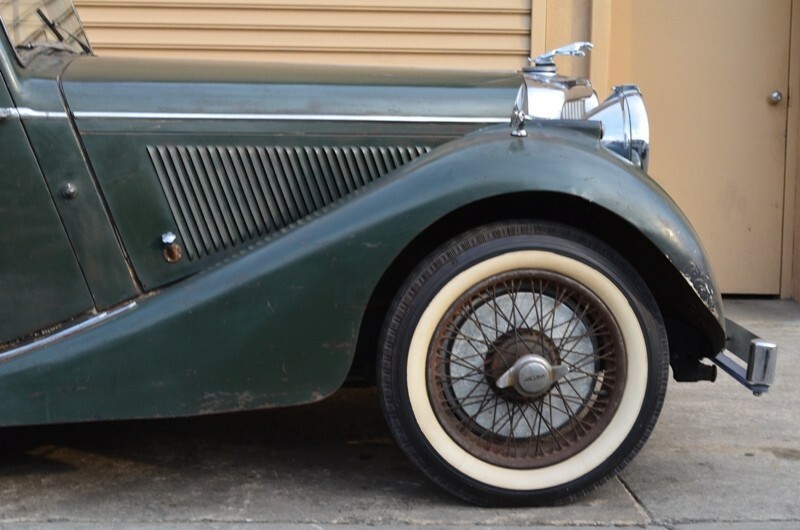 Please give us a call if you are considering selling your classic MK IV.